I don’t know about you, but I’m ready for spring! 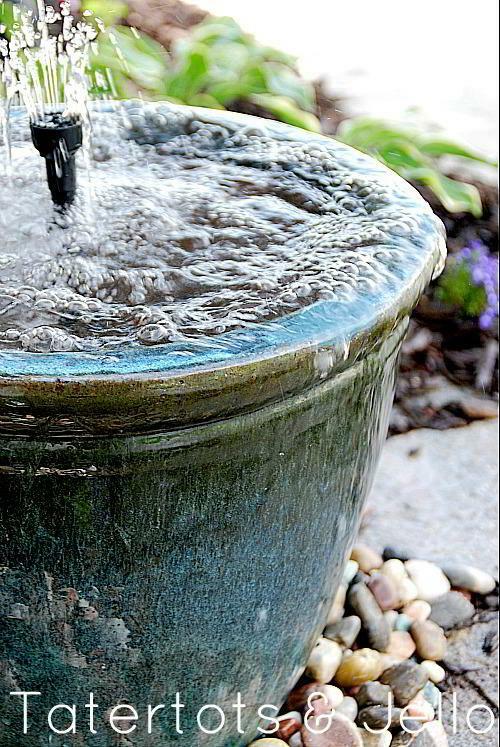 Warmer weather means more time outdoors. Since moving into our house 2 years ago, I have wanted to spruce up our outdoor living space. Our backyard is huge. One end houses the garden and the swingset but there is so much extra space that we are under utilizing! 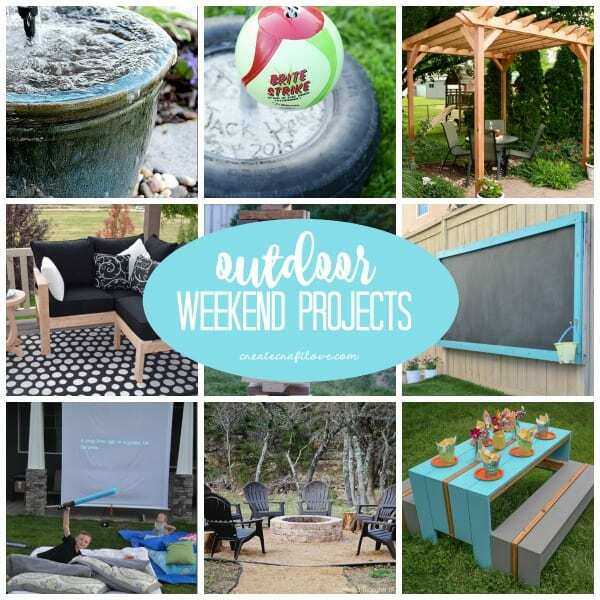 Of course, all of those outdoor projects seem time consuming. After doing a little research, there is so much we can get done in a weekend! 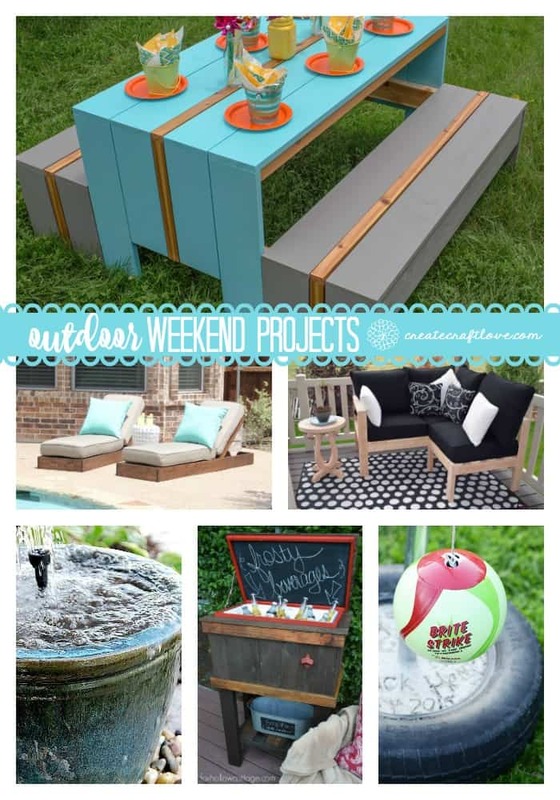 These Outdoor Weekend Projects won’t take any time at all! I can’t wait to get started! Which is your favorite project? I love the idea of creating some backyard games for cookouts and summer get togethers! And how much fun is that outdoor movie screen?! And this image will share well on Facebook! Click HERE to see more DIY Ideas!